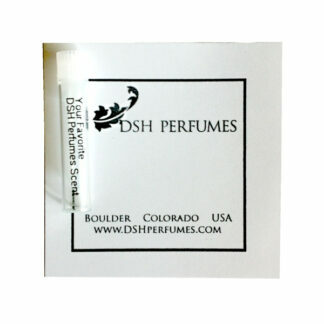 The mini collection discovery set contains: 4 – 1 ml vials of : Giverny In Bloom EdT, La Danse des Bleus et des Violettes EdT, l’Opera des Rouges et des Roses EdP, and Le Jardin Vert EdP along with a leaflet about the Denver Art Museum exhibit. The deluxe collection discovery set contains: 4 – 3ml mini-sprayers of: Giverny In Bloom EdT, La Danse des Bleus et des Violettes EdT, l’Opera des Rouges et des Roses EdP, and Le Jardin Vert EdP along with a leaflet about the Denver Art Museum exhibit. Each of these is wonderful in its own way but being able to try them together allows you to see how the pieces come together to form Giverney In Bloom proper, and that is absolutely amazing. My personal tastes lean toward ambers and musks so only the rose is on my “buy” list now, but all of them are outstanding. The Jardin Vert is like walking into a damp green garden in the sun–all grass and cut flowers with good longevity. The Blue is the least like my style but it’s not a powderbomb violet that makes me want to wash it off. And the rose is one of the more photorealistic roses I’ve come across. Quintessential. Can’t recommend this tester set enough.